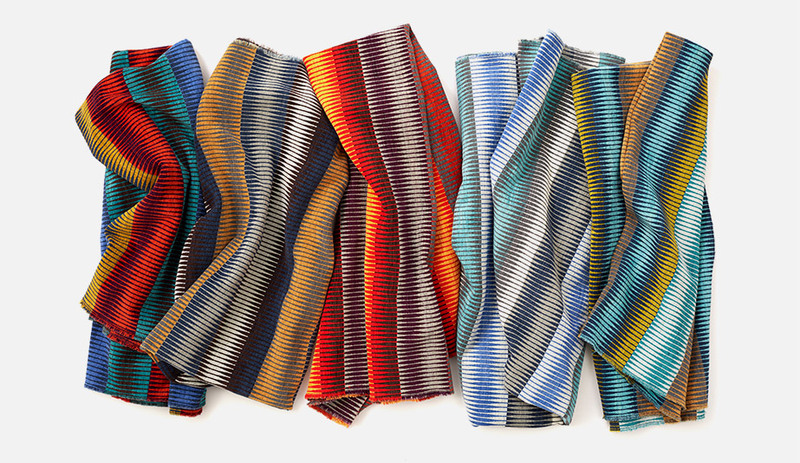 Three patterns make up the Odyssey Textiles collection by Brentano, each inspired by the vastness of space. Dimension forms the basis of the series. 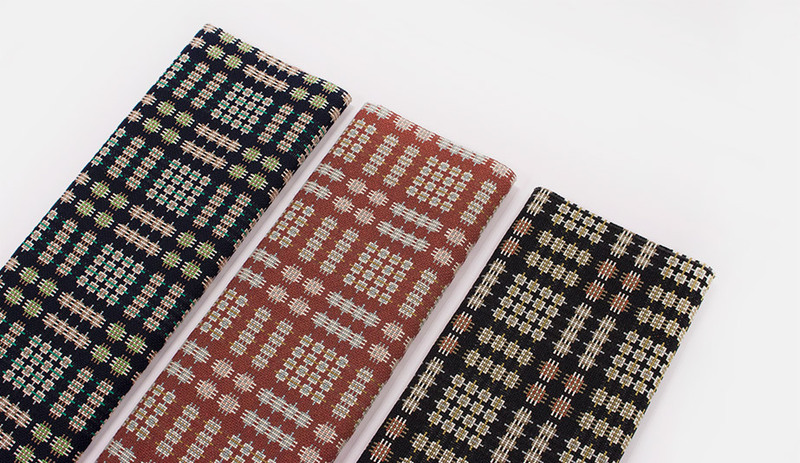 It features a combined matte/sheen overlay that plays with visual depth of its intricate pattern, and an acrylic backing makes it ideal for upholstery (in five colourways). 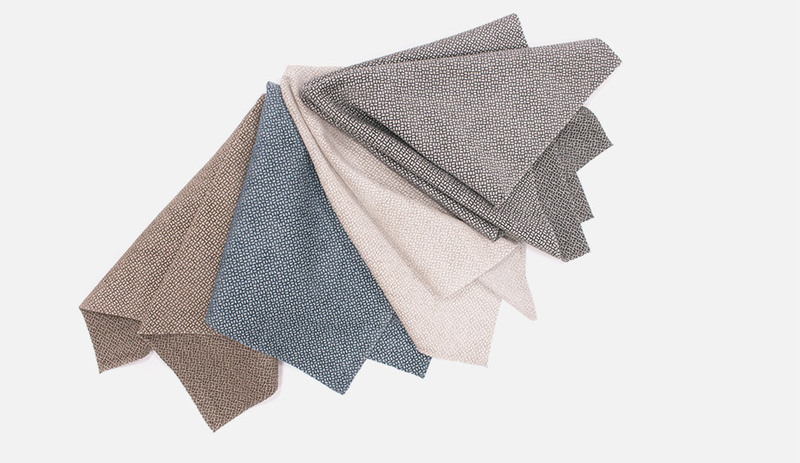 Blending seven colours in one chenille, Quest offers five renditions, all of which are bleach-cleanable and stain resistant.